My folk-inspired album. Original tunes and arrangements. Available in early March, 2016. The price includes the shipping for US orders. 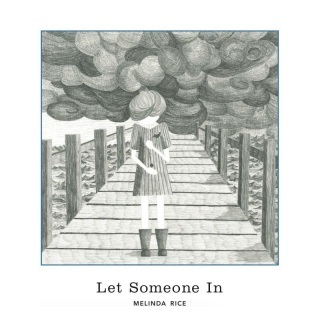 Rekindled from Melinda Rice on Vimeo. 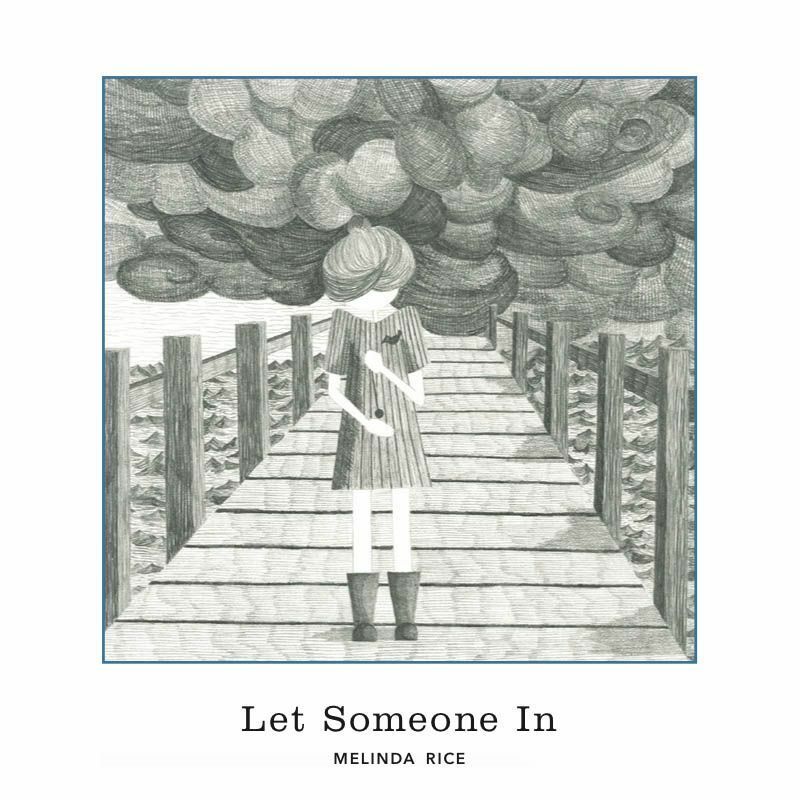 Circle Song from Melinda Rice on Vimeo. The Water is Wide from Melinda Rice on Vimeo.